How Can I Make Her an Appointment? Wanting to help her out? Give her the information to make an appointment with Life Choices. We must speak with the actual client in order to make an appointment. 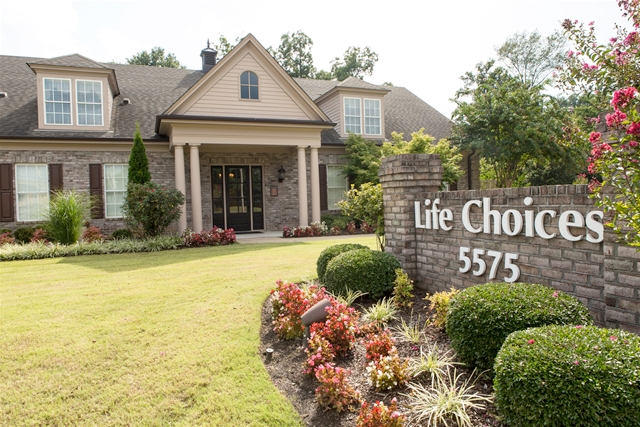 You will never receive an invoice for services provided at Life Choices – we don’t even have a billing department. All of our services are available at no charge – with no strings attached. We receive no financial gain from your decision. Life Choices is able to provide services at no cost to you because we’re a 501(c)(3) tax-exempt non-profit organization. There are local individuals, foundations and organizations that help cover these costs because they believe in helping women. Many of our staff and supporters have been where you are and understand the difficulty of making the next decision.